Just when it appeared he was off the hook, a computer-savvy teen was re-arrested in a brazen scheme to pilfer up to $25 million from the Georgia Department of Revenue, officials said. 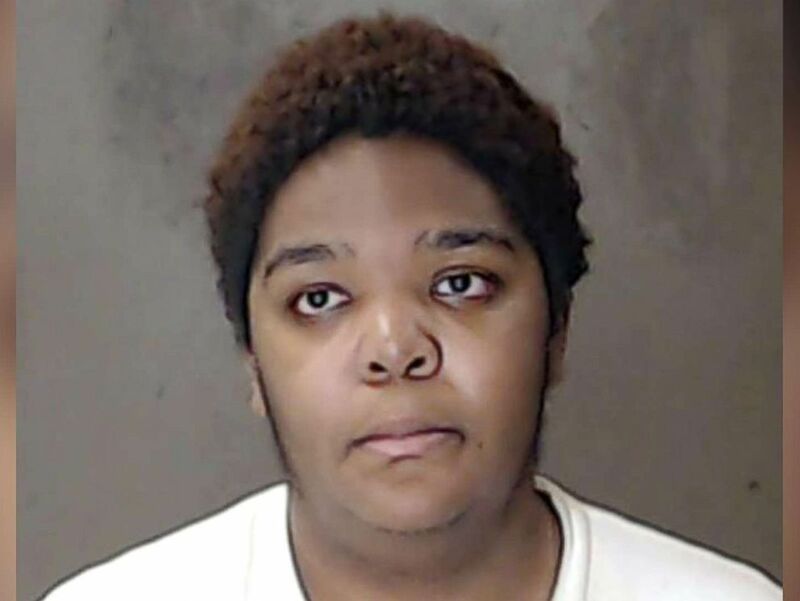 Alleged con artist Charles Turner, 19, was booked into the Dekalb County jail on suspicion of attempting numerous times to hoodwink state tax collectors into sending him a massive tax refund, according to a search warrant affidavit. "I think from what he was able to accomplish at such a young age was pretty impressive from a criminal standpoint," Josh Waites, chief investigator for the Georgia Department of Revenue, told ABC News on Wednesday. Turner was arrested on Jan. 18, the same day he was released from jail in Henry County, Georgia, after prosecutors there dropped forgery charges against him, officials said. 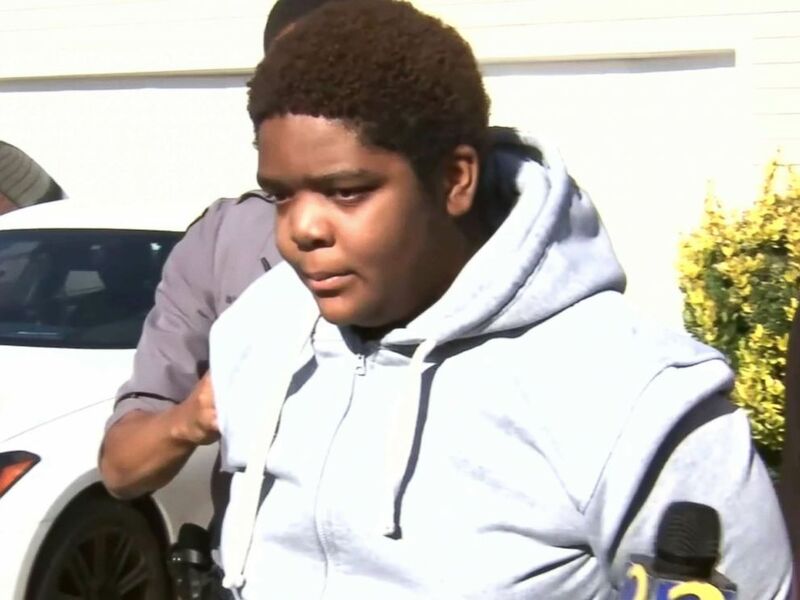 Turner, who celebrated his 19th birthday on Dec. 30, allegedly committed the tax refund swindle from his mother's home in suburban Atlanta, Waites said. Charles Turner, 19, was arrested at his Riverdale, Ga., home on in on Dec. 6, 2018. "He had been out of high school and was just doing this full time," Waites said. "When we walked into his house, he had academic awards on the wall. He's a very smart kid but he was just making poor decisions with his level of intelligence." Waites said Turner allegedly set up two bogus online businesses offering to sell electronic goods. But instead of delivering the products, he used bank account information and check routing numbers he got from customers in his illicit scheme, Waites said. "He set up a couple of businesses here in the state of Georgia and in our system he registered those businesses as if they were legitimate businesses, and when you do that you have to file certain returns, one of them being a withholding return," Waites said. In at least 25 alleged attempts in about a month, Turner dramatically overpaid withholding taxes by nearly $1 million each time, in hopes the state Department of Revenue would pay him a hefty refund, Waites said. "We have a pretty robust system to protect us against things like that. So, he never got any money," Waites said. "And that's probably the most important thing in this whole story. He never got the money. But he attempted to overpay us over $25 million in an attempt to get that money back as a refund." Josh Waites, chief investigator for the Georgia Department of Revenue, said Charles Turner, 19, allegedly concocted a scheme to try to get tax collectors to send him a massive tax refund. Turner was first arrested on Dec. 8 at his family's Riverdale, Georgia, home. Waites said Turner was initially charged with forgery in Henry County, stemming from a scheme dubbed "check kiting," in which he deposited fraudulent checks in an account he had at a Sun Trust bank and then went to another bank on the same day and withdrew $18,000. The forgery charge against him was dismissed. "Henry County charged him with forgery. That's why they let him out because it's not really the right charge," Waites said. "They need to charge him with something else because he owned both accounts so he didn't really forge anything. He basically committed theft. So they're going to have to re-indict him on that." Instead of letting Turner walk out of jail, the Department of Revenue sought and was granted a criminal arrest warrant to lock him up in Dekalb County, where he was booked on suspicion of criminal intent to commit a felony and computer theft. Turner was being held Wednesday on $30,000 bail, according to Waites, pending formal charges by the Dekalb County District Attorney's Office. Computer-savvy teenager Charles Turner was arrested in a brazen scheme to pilfer up to $25 million from the Georgia Department of Revenue, officials said. It was unclear if he has an attorney and efforts by ABC News to reach his family were unsuccessful. Waites said investigators believe Turner used the $18,000 he got in the earlier "check kiting" scheme to purchase two used cars from separate dealerships. He said investigators have found no evidence that Turner's mother was aware he was allegedly running the scam out of her house. 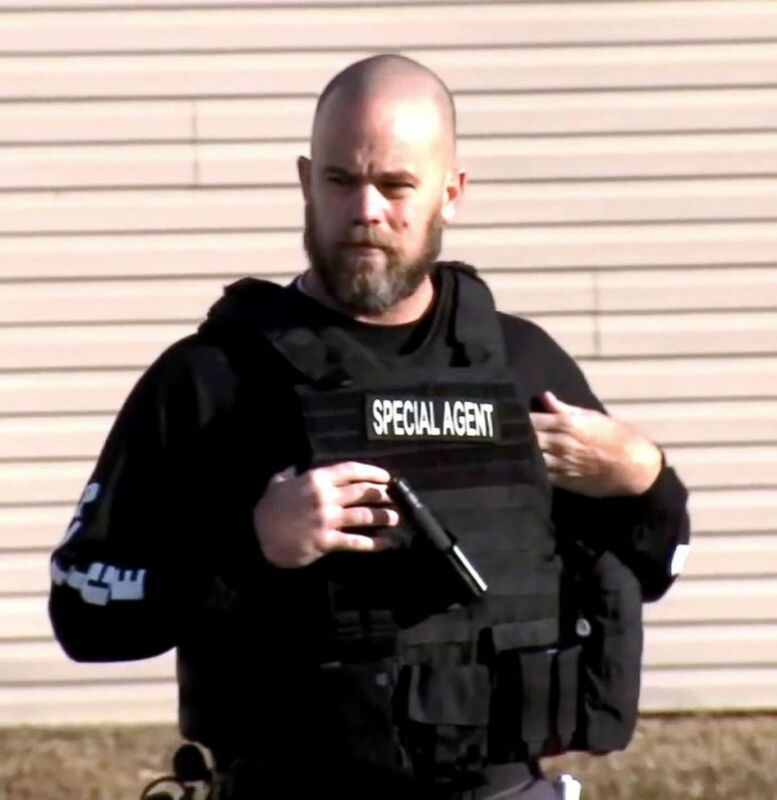 "He was telling [his mother] that he was buying items off Amazon that were on sale and then reselling them," Waite said. "We asked her, 'Did you ever wonder why your 18-year-old son had two almost brand new cars?' And she said, 'He was telling me he was doing really good and that it was all internet based.' We tend to believe her."